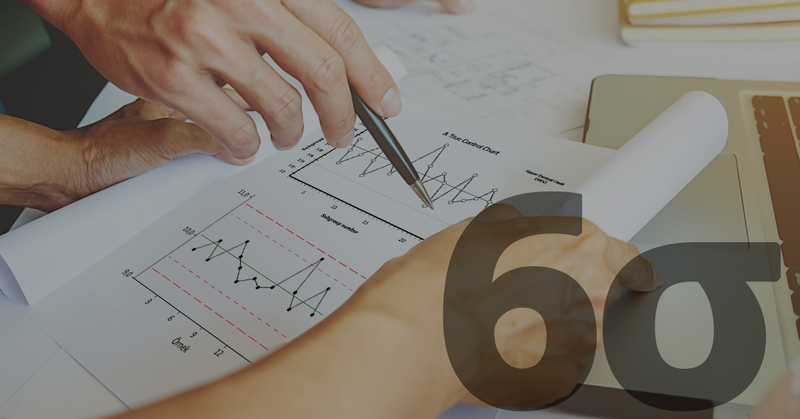 Recently, Priya Sinha Cloutier, of law firm Lane Powell’s Seattle office wrote a piece entitled Lean Six Sigma: it’s not just for manufacturing. In it, she detailed the history of Lean Six Sigma, as well as its journey. Six Sigma was developed by Motorola in 1986 as a set of techniques and tools for process development, Cloutier wrote, and eventually used the method in all of its manufacturing operations. The name was derived from the statistical modeling term “sigma” which is a measure of deviation. Six Sigma, then, is a process that seeks perfection, or as close to it as possible. In the manufacturing world, this was no more than 3.4 defective parts per million. 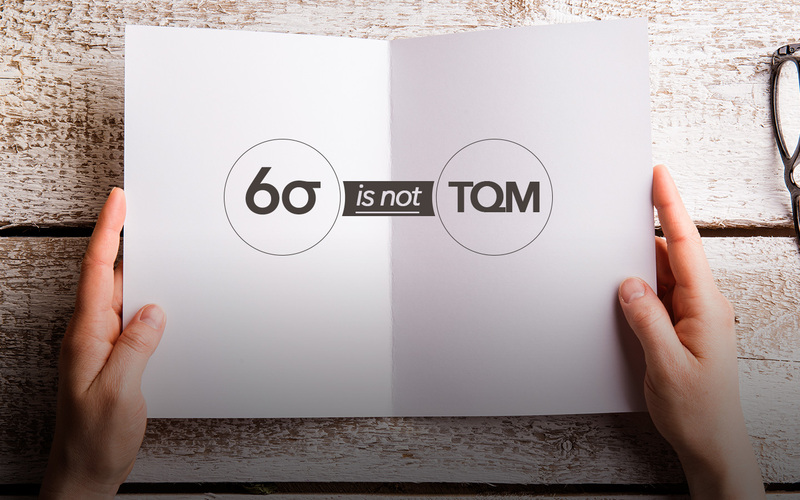 In the decades that followed its development, many manufacturers implemented Six Sigma, and it ultimately became a managerial concept called Lean Six Sigma, Cloutier explained. However, the concept didn’t remain solely with manufacturers. Other companies began recognizing the benefits of it, as well, including its approach of review and improvement. Lane Powell, with approximately 200 attorneys in offices in both the Pacific Northwest as well as London, England, has used Lean Six Sigma to improve its service to clients. According to Cloutier, partnering with clients and using Lean Six Sigma’s tools for the application of patents and prosecution has resulted in cost and efficiency improvements without decreasing the quality of the patents. Her firm was able to map processes and develop an in-house transfer program that consolidated and modified a number of steps in the process they use for patents. 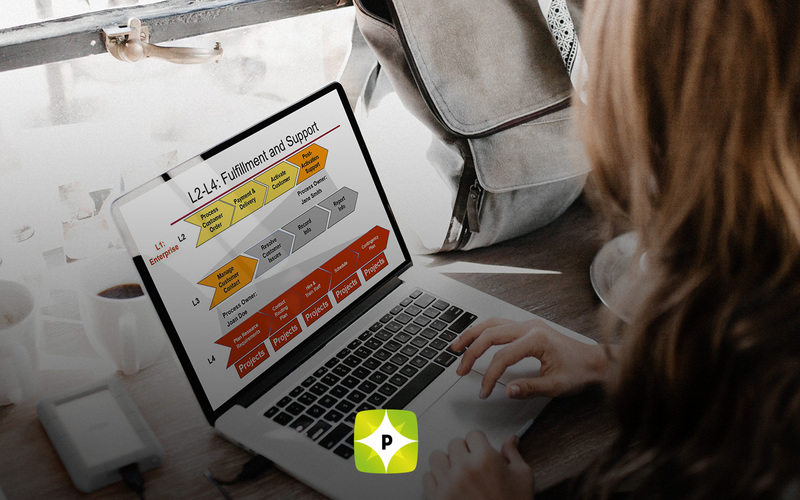 These changes ensure that the firm receives accurate information from a company regarding its patents and reduced the time that process and communication with the client take. The improvements and the efficiency of Lean Six Sigma have made it a powerful and effective tool for the manufacturing industry. The versatility of the method enables other industries to benefit from it as well.